Flytec, Ascent, and Syride are our favorites brands. 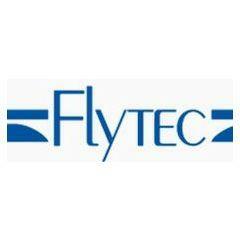 First because Flytec is the leading variometer manufacturer since many years and very active sponsor event, or active competition pilots. So in that way is one of the most supportive brands of Paragliding, Hang Gliding as well as Paramotor and Ballooning activities. 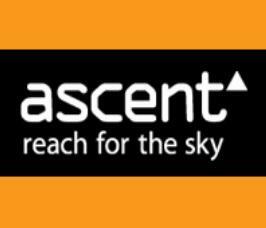 Ascent was the first company to come up with this great idea to make a variometer super easy to use, and that you can use as a wrist watch. Then of course, Syride, who is very active with innovative ideas like installing your variometer on the risers on the front of you making it very easy to read. 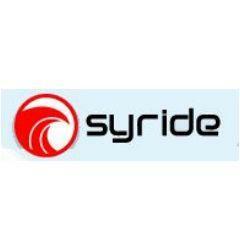 Syride manage also to pack those small units with a lot of features.